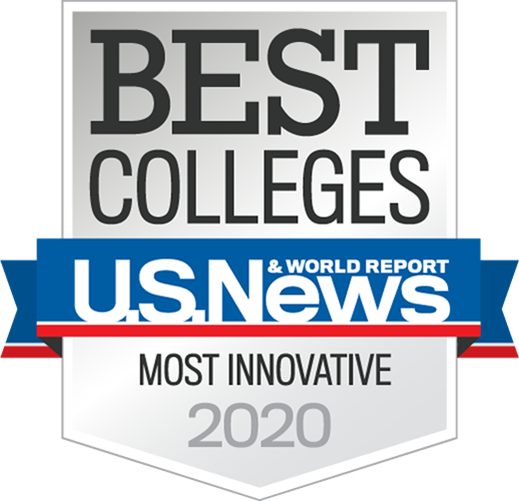 Our electrical engineering programs remain highly recognized—ranked 31 by U.S. News and World Report in 2019. Opportunities for study beyond the bachelor’s degree exist in several areas, including computer engineering, control systems, electromagnetics, antennas and microwave circuits, electronic and mixed-signal circuit design, electric power and energy systems, signal processing and communications, physical electronics and photonics and arts, media and engineering. Studies may lead to the degrees of master of science (MS) or the Master of Science in Engineering (MSE). Students are involved in a variety of research activities and have access to state-of-the-art facilities, such as the electromagnetic anechoic chamber, the wireless communications lab and the integrated circuit fabrication clean room. Students from US ABET-accredited undergraduate electrical engineering programs who wish to be considered for a master’s program must have a minimum GPA of 3.0 (on a four-point scale) in the last two years of undergraduate electrical engineering course work. After these degree requirements are verified, the GRE can be waived. Students from non-US schools must have a minimum GPA of 3.5 (on a four-point scale) in the last two years of undergraduate electrical engineering course work or have graduated first class with distinction and must score 156 or higher on the quantitative section of the GRE General Test. Students whose native language is not English must demonstrate proficiency in the English language by scoring at least 90 on the Test of English as a Foreign Language (TOEFL), or an overall band score of 6.5 on the International English Language Testing System (IELTS) exam, or an overall score of at least 60 on the Pearson Test of English (PTE). International students seeking teaching assistantships must demonstrate proficiency in spoken English by scoring at least 26 on the speaking portion of the iBT or 50 on the ASU administered SPEAK Test. Letters of recommendation are not required or permitted for master’s degree applications. Please see the ASU Graduate Policies and Procedures for additional information. Review the application process and complete the Graduate Admissions Application. Congratulations on being admitted to the MSE program in Electrical Engineering! If you cannot attend in the semester that you were admitted to, you can defer your admission by one semester. Please refer to this webpage for information on how to defer or cancel your admission. Arts, Media and Engineering MS/Ph.D.